This year's students in rehearsal. 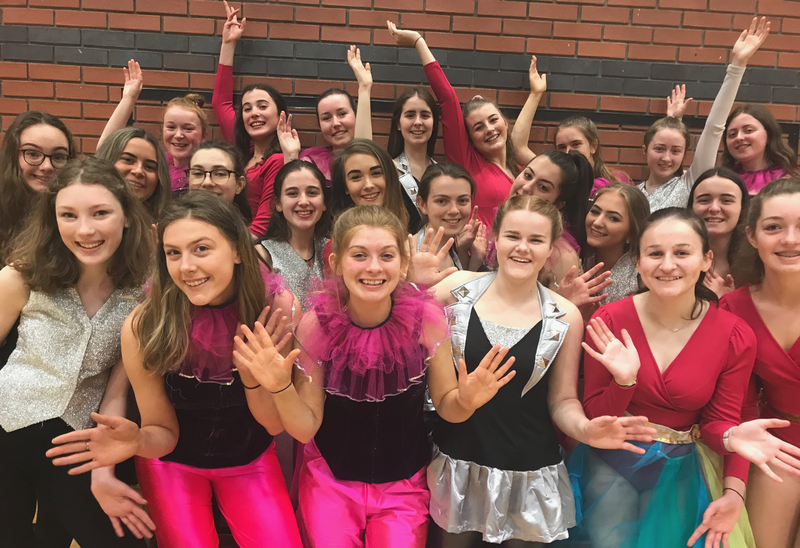 Expressive Arts Theatre School for children and teenagers celebrates three decades of achievement at University Concert Hall this Saturday April 13 and Sunday 14 with shows at 7.30pm. Rolling back the decades, here is a picture of the very first production. 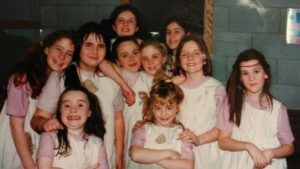 Past pupils include pantomime star Leanne Moore, producer and actor Norma Lowney, media analyst Paul Moriarty and the sublimely talented McGlynn cousins Jean and Ian are successful graduates. Jean Wallace and Mairead Buicke are forging international careers in opera and classical music and Hollie O’Donoghue is touring America with Celtic Angels following her run as Eponine in Cameron Mackintosh’s Les Miserables. Nigel Dugdale, Liam O’Brien and Dan Mooney are each seriously active in Limerick’s theatre scene today.